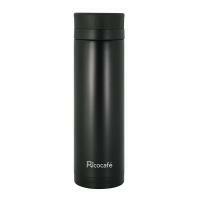 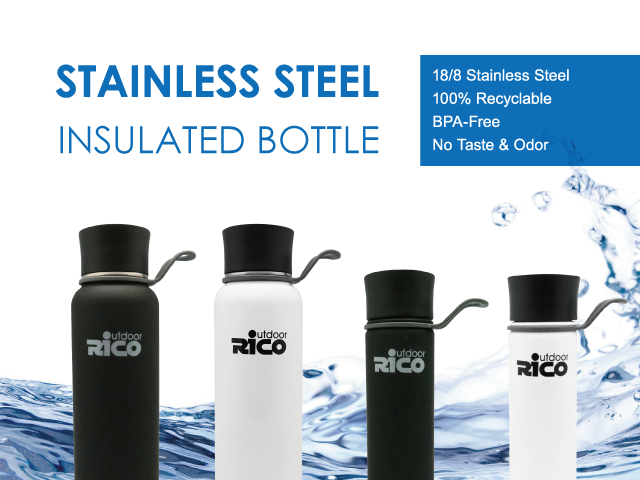 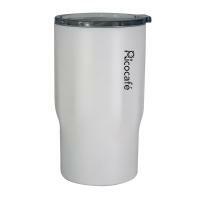 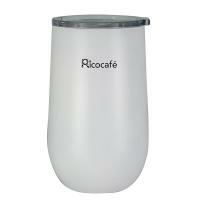 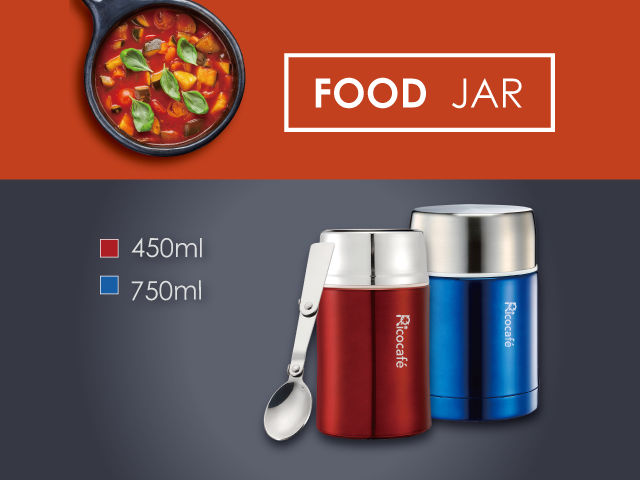 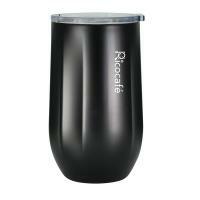 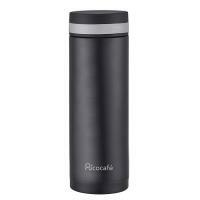 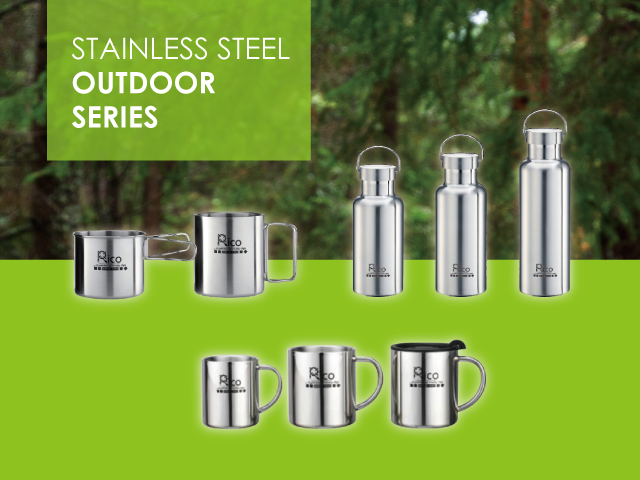 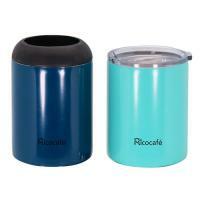 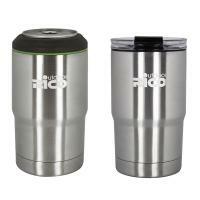 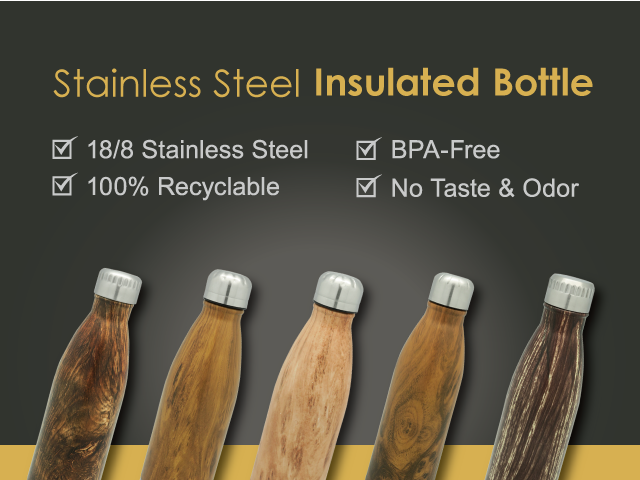 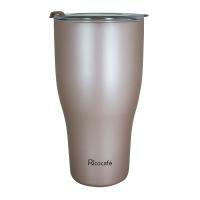 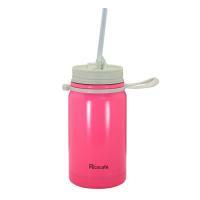 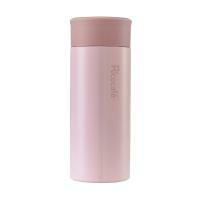 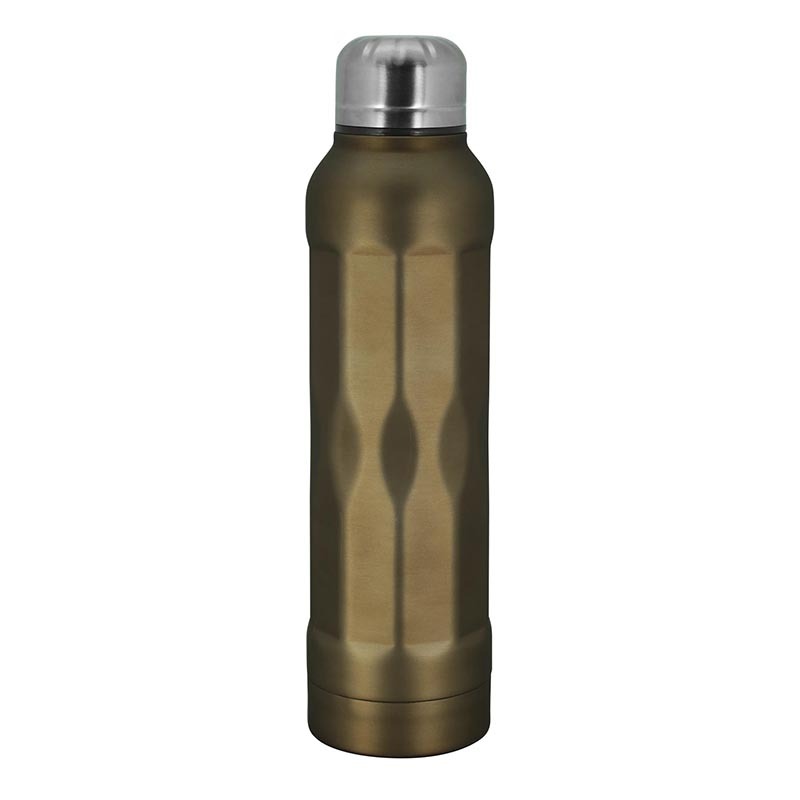 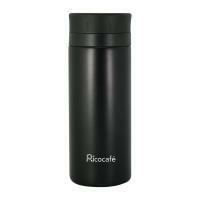 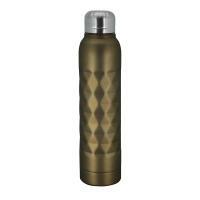 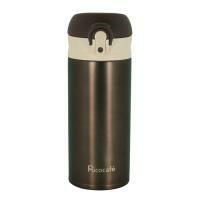 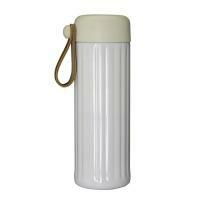 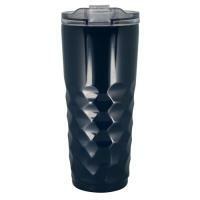 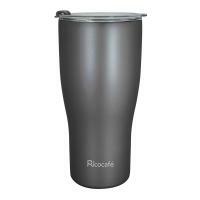 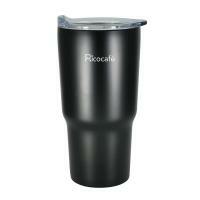 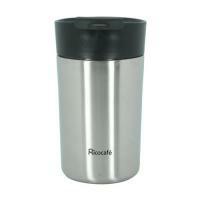 Double wall insulated construction and vacuum sealed keep the water, tea, beverage keep hot or cold longer. 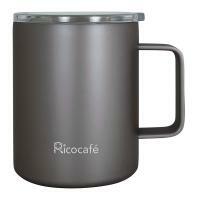 With the handle is easy to carry. 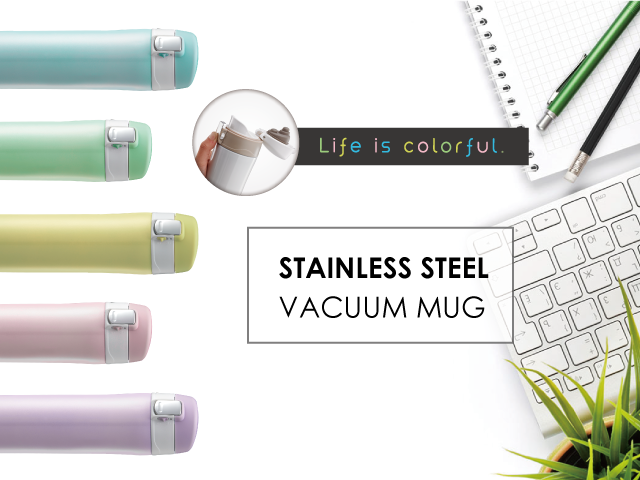 Suitable for travel, running, hiking, camping, sport, office, school and picnic.